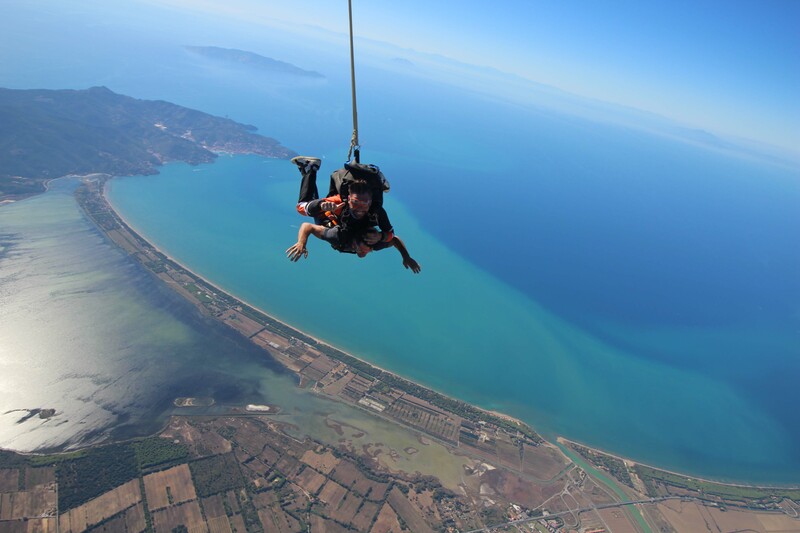 The thrill of jumping off the plane is indescribable. 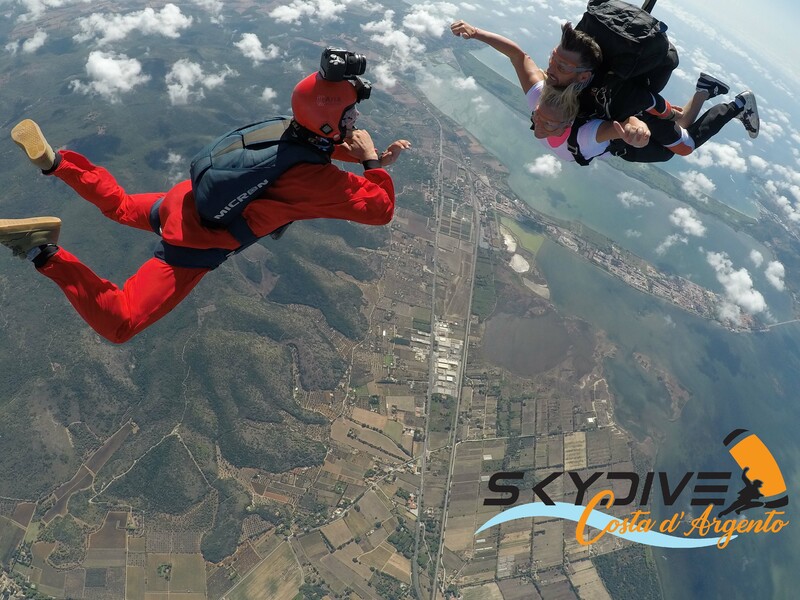 In freefall from 4200m high, the wind in your hair, the adrenaline. All this in the splendid setting of Monte Argentario, its lagoon and its beaches, in Orbetello. Less than 2 hours from Rome, from the cities of Tuscany and Umbria. Breathtaking view, dreamy sunsets and engaging and professional staff. 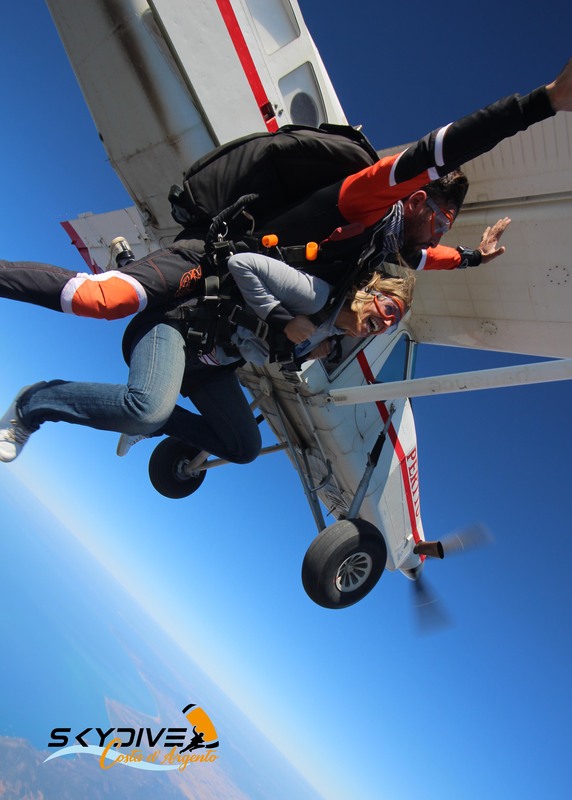 The ideal place for those who want to try tandem launching in complete safety with a qualified instructor for the first time, but also for experienced parachutists who wish to launch on one of the most beautiful coastlines in the world. 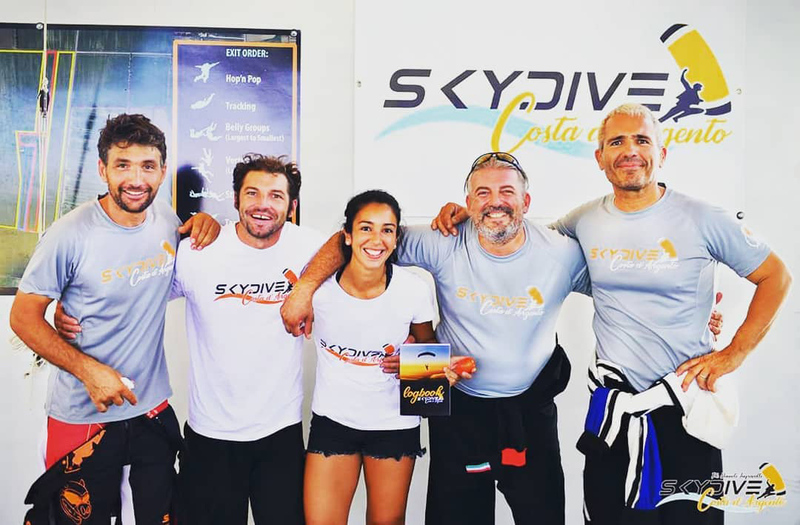 Skydive Costa d'Argento is a Skydiving School recognized by ENAC (National Agency for Civil Aviation) and affiliated ASC (Sports Promotion Agency) recognized by CONI. The A.F.F. 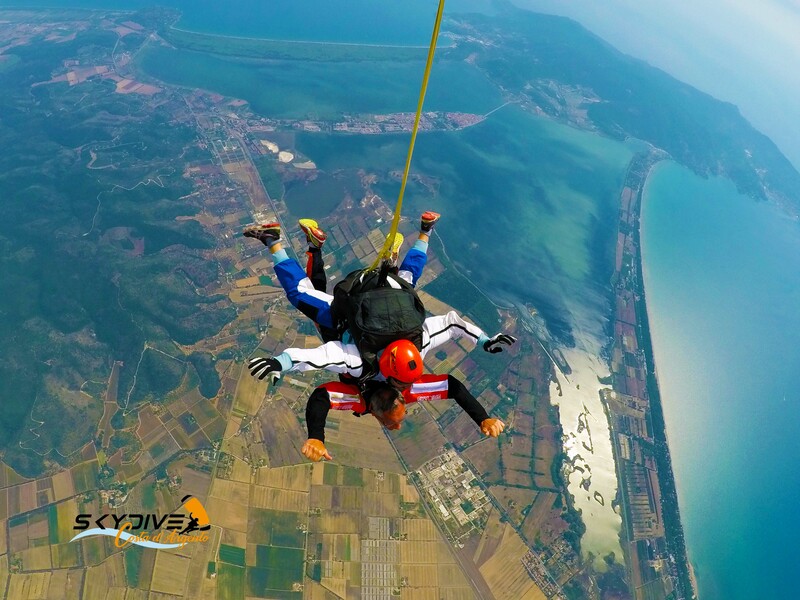 (Accelerated Free Fall) is the best way to approach the free fall flight. 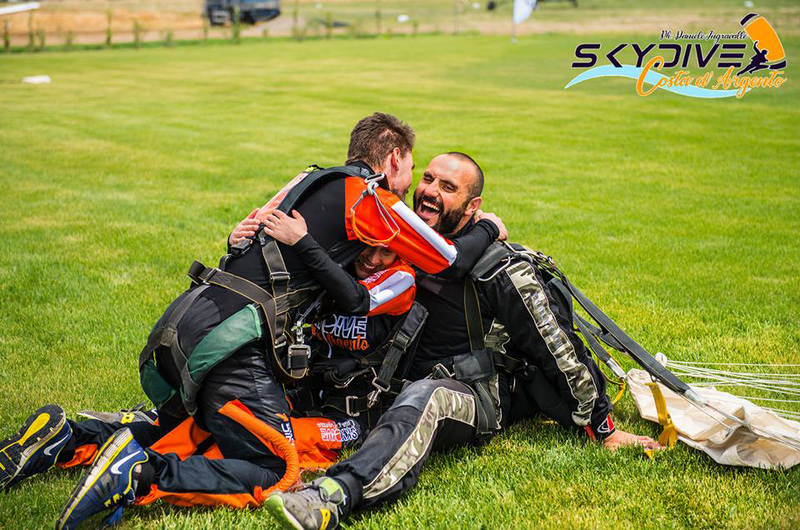 You will be constantly followed by an instructor both in the phases on the ground and during the fall, you will learn to control your body for being able to achieve autonomy with a parachute. A nice super adrenaline-filled graduation gift! An indescribable, unique and unforgettable experience over a breathtaking Maremma landscape. Try it at least once in your life! Never choice could be better! I will return for another launch and I will also bring friends behind me who have been enthusiastic about what I have sent them, not only with my stories but above all with the video that they shot me. Beautiful experience, I recommend it to everyone! The staff is very professional and super nice, they make you feel at ease is absolutely safe. I'll be back for at least another launch and also for the course! Beautiful, beautiful, beautiful ... indescribable in words the emotion and the sense of freedom that one feels, one can only try! Breathtaking panorama and exceptional instructors and staff! Let yourself pass any doubt, do not do as I did that has been thinking about it for 5 years, and launch yourself. I was terribly afraid but the boys calmed me and made me feel at ease. It was perhaps the most adrenaline-filled experience of my life and I am very happy to have done it with this fantastic team !!! 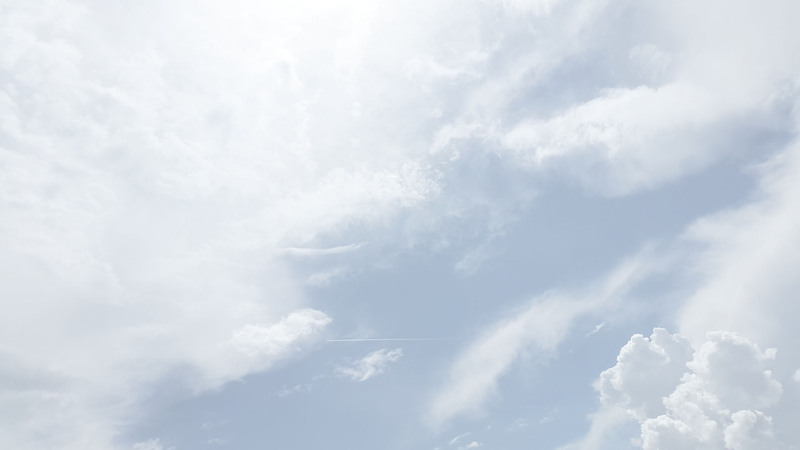 Skydive Costa D'Argento carries out its activity in a unique launching area of ​​its kind. In the heart of the Argentario, in Orbetello in the province of Grosseto. In order to provide our paratroopers with a complete service, we have partnered with Vip Roma Viaggi, which can support you in the complete organization of your stay. You will have the opportunity to live your experience in full, without the worry of finding accommodation in facilities close to us.